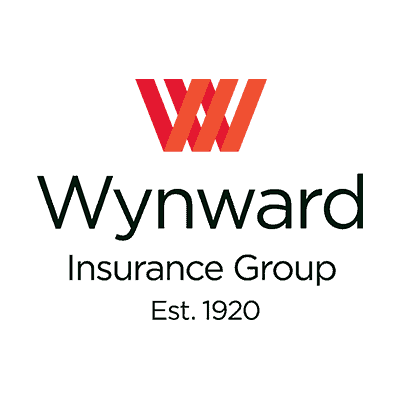 Wynward Insurance Group Selects ISI Enterprise - Insurance Systems Inc. 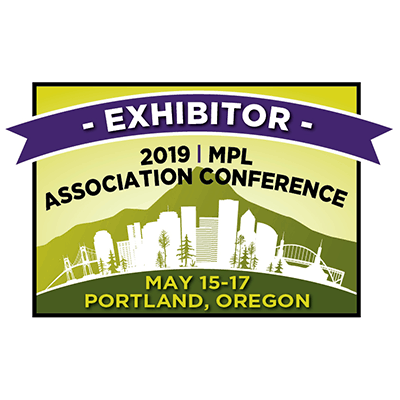 Founded in 1997, ISI and its team of insurance professionals are dedicated to developing and implementing innovative software products for the property and casualty insurance industry. ISI’s flagship product ‘ISI Enterprise’ is ideal for mid-size commercial and personal lines carriers. 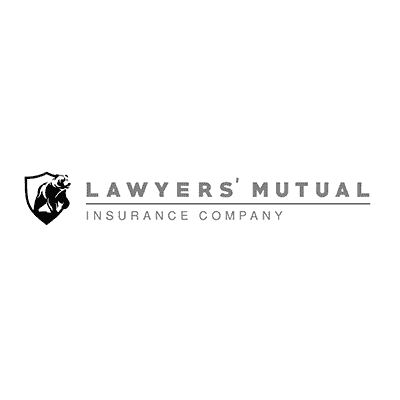 Headquartered in Toronto, Canada, the company has a vast client base of diverse property and casualty insurers. For more information about ISI, visit www.insurancesystems.com or contact info@insurancesystems.com.